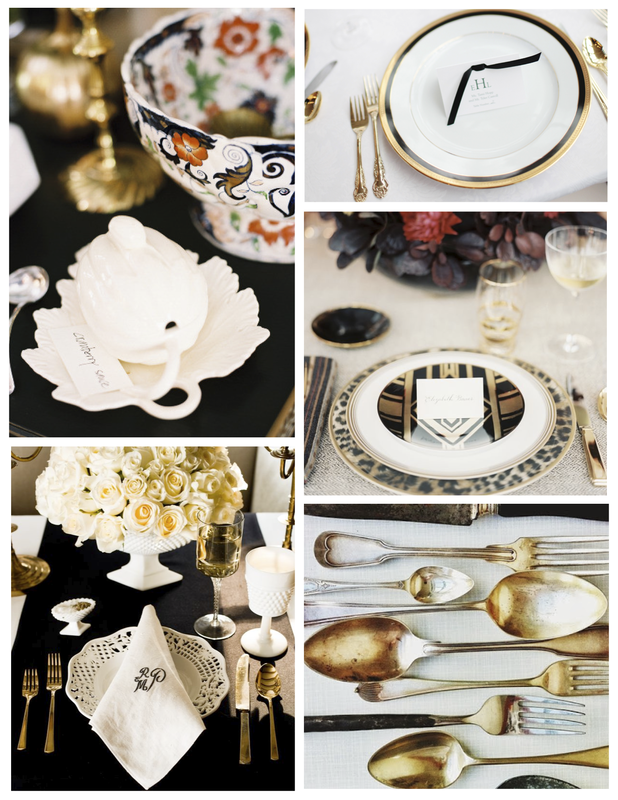 The practice of the arrangement of tableware is layered throughout history. 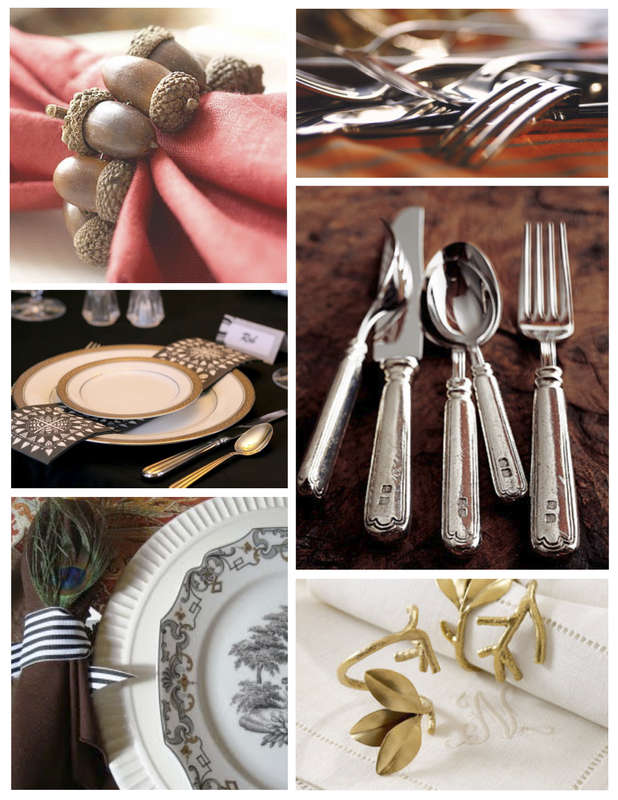 The precision dictated in the arrangement has certainly evolved beyond “Basic”, “Informal” to “Formal”. 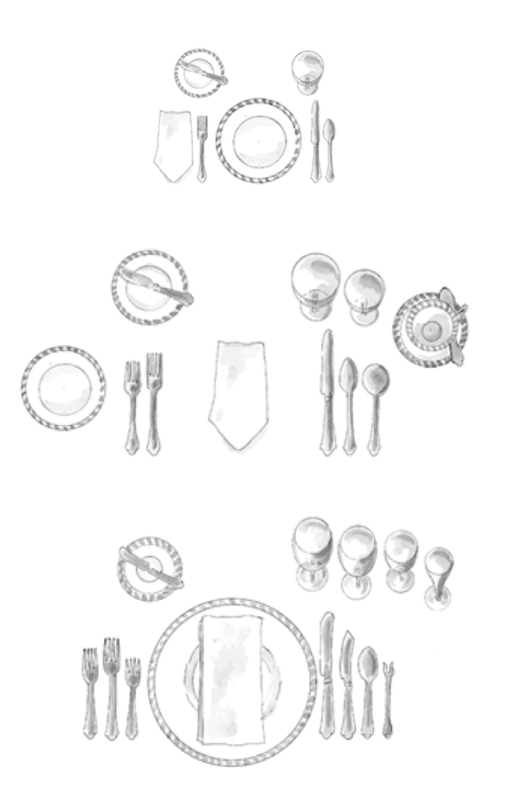 The “Table Setting”, “Laying of the table” or “Place setting” refer to the way in which to set the table with “tableware”. 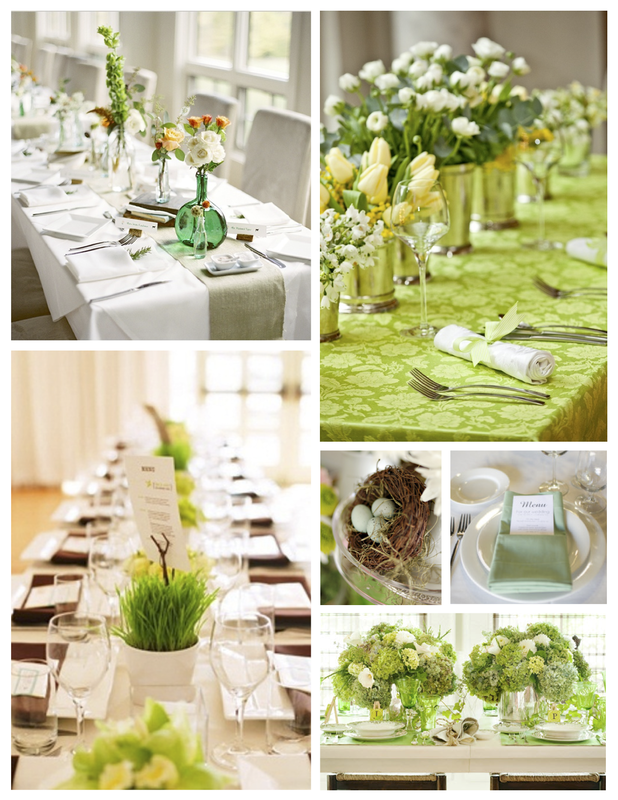 The arrangement for a single diner, the “Place setting”, certainly designates the amount of guests to dine at the table. 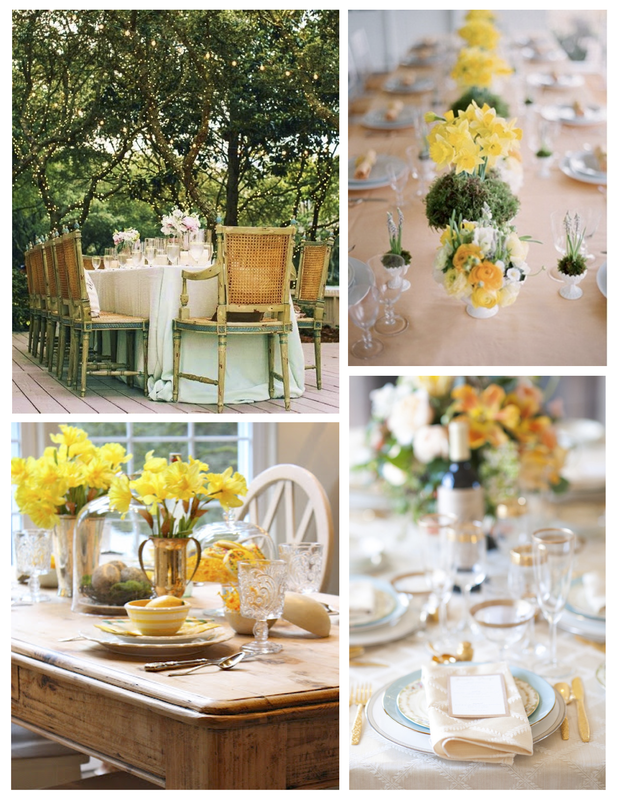 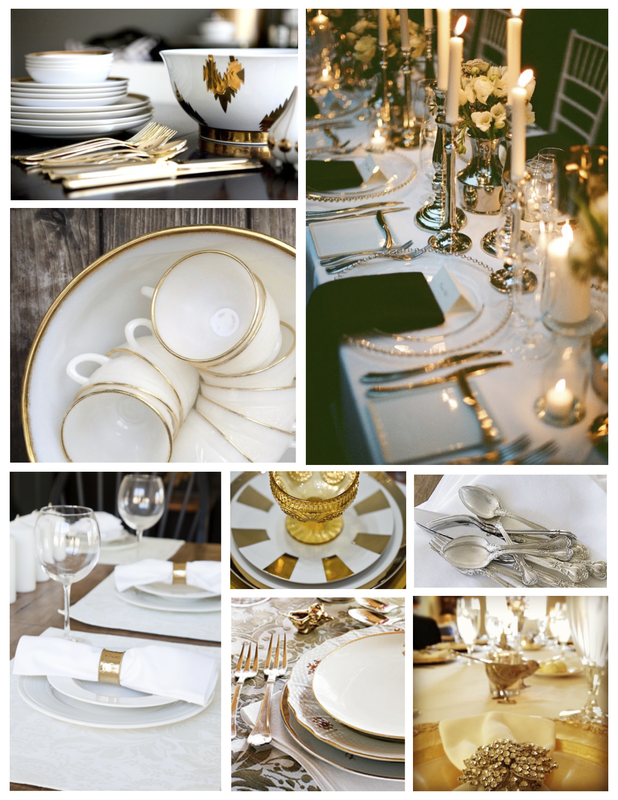 The “Formal” setting is dictated by precision and deliberate placement with requirements of dedicated tableware. 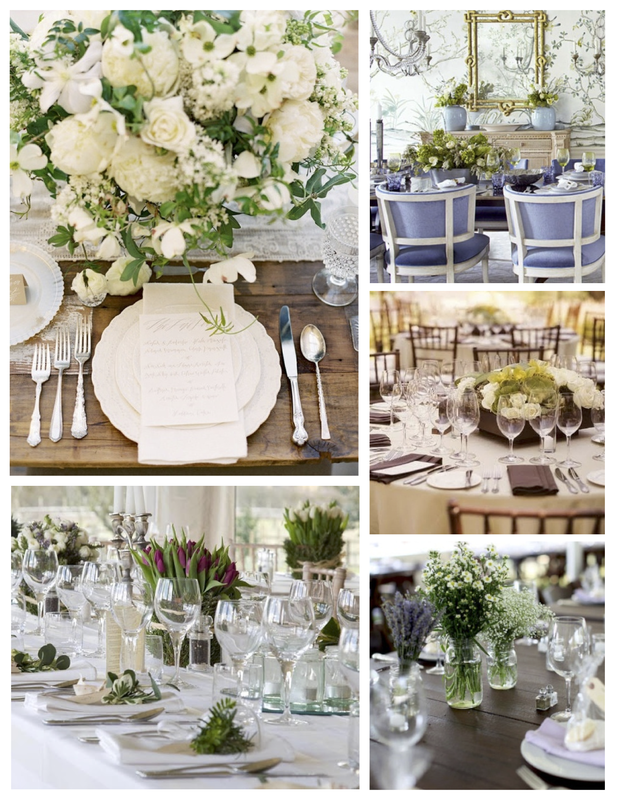 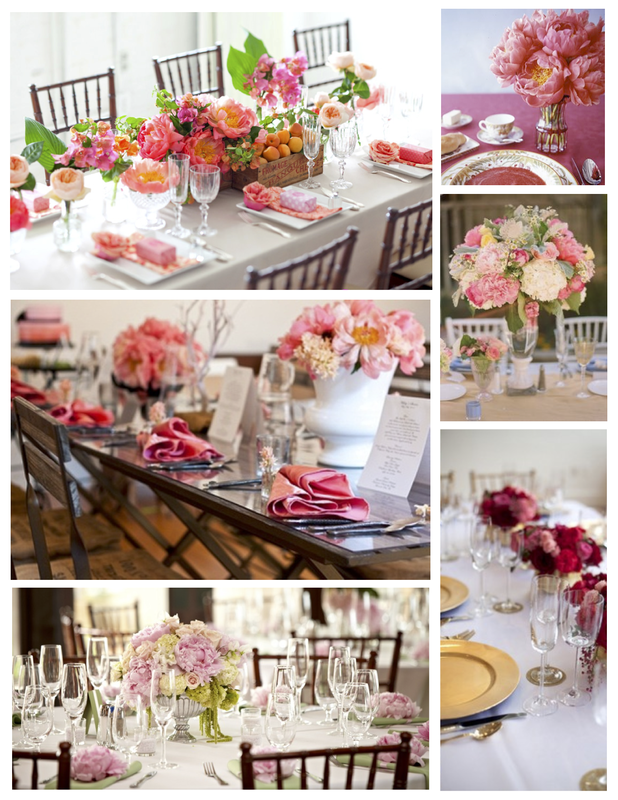 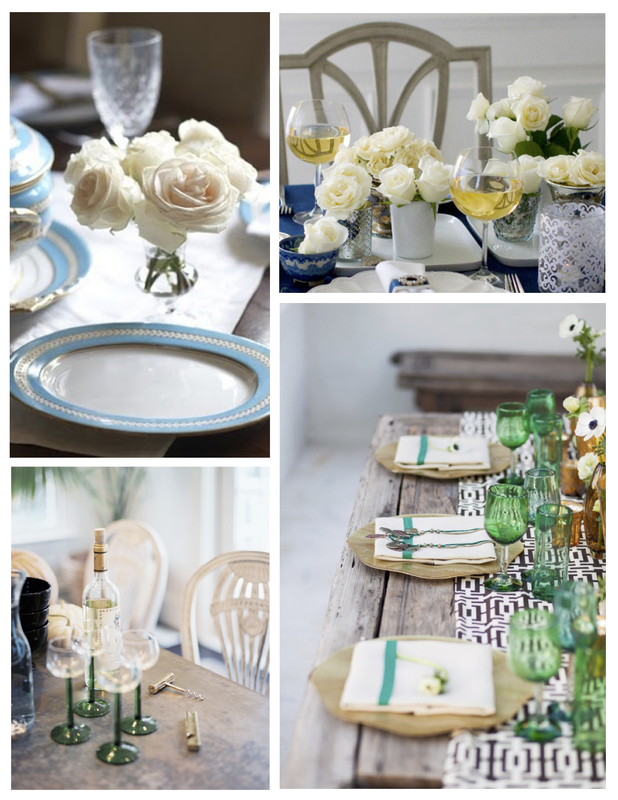 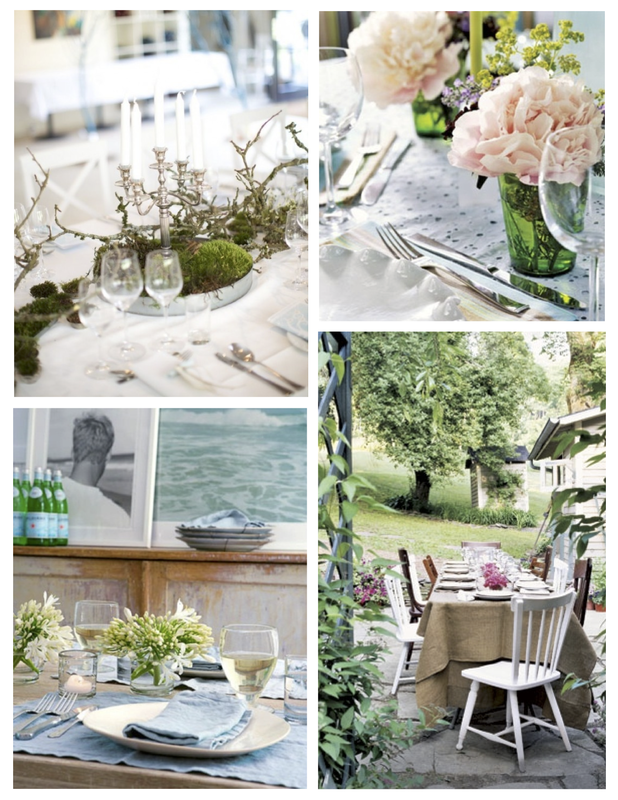 The “Informal” is typically arranged based on formal settings but require less utensils and dishes. 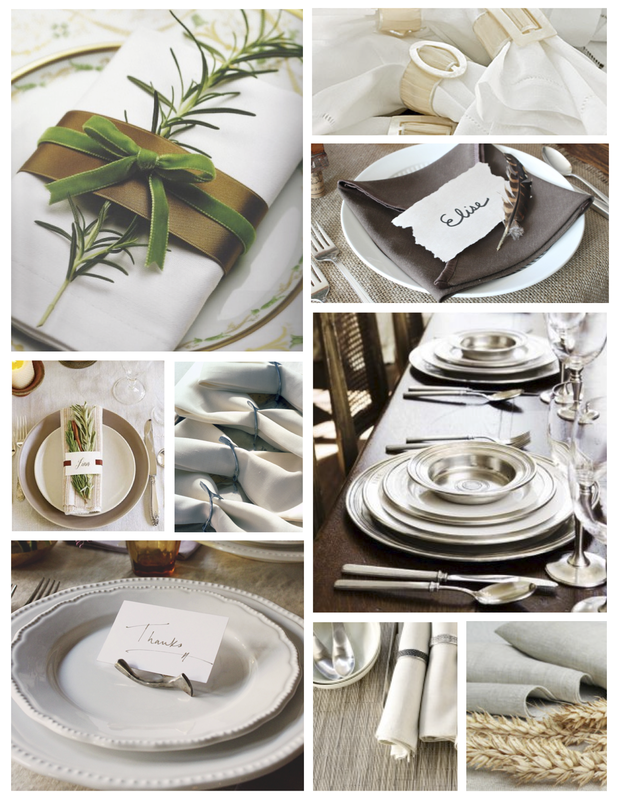 Perhaps considered a relaxed and simple approach or the refinery of formal requisites, both are delightful in experience for the guest or guests that gather to partake in a moment of culinary bliss paired with a striking and memorable celebration of thankfulness.